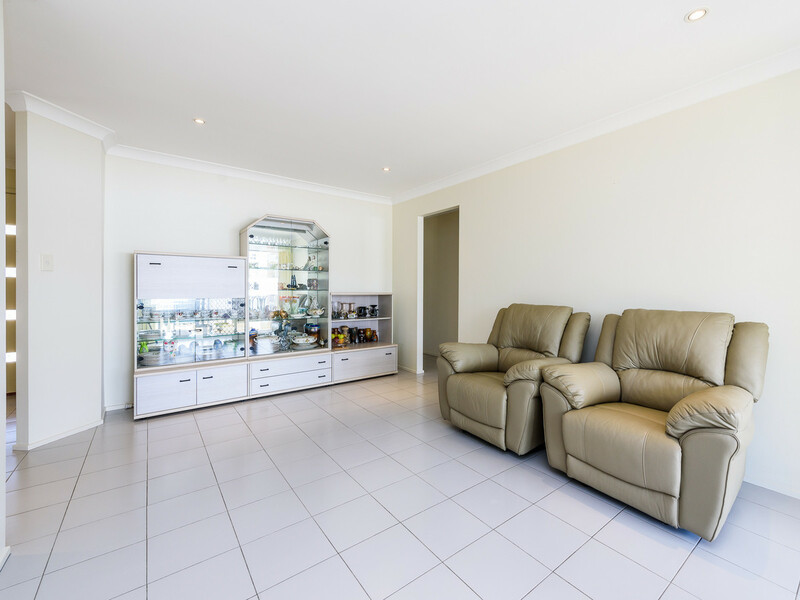 This immaculate family home is sure to impress. 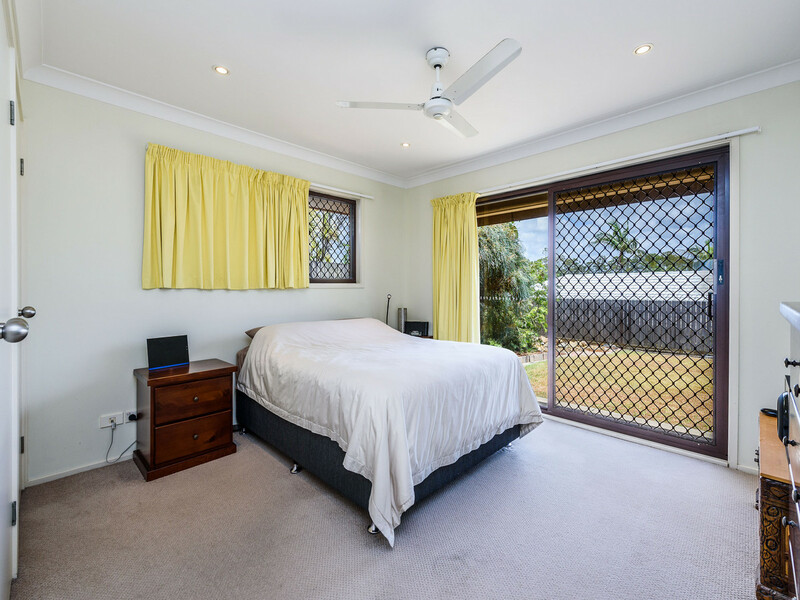 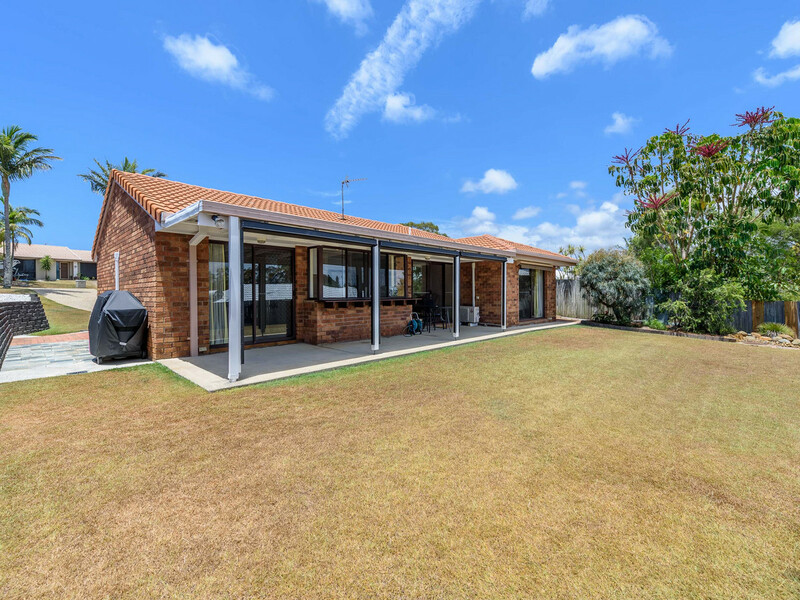 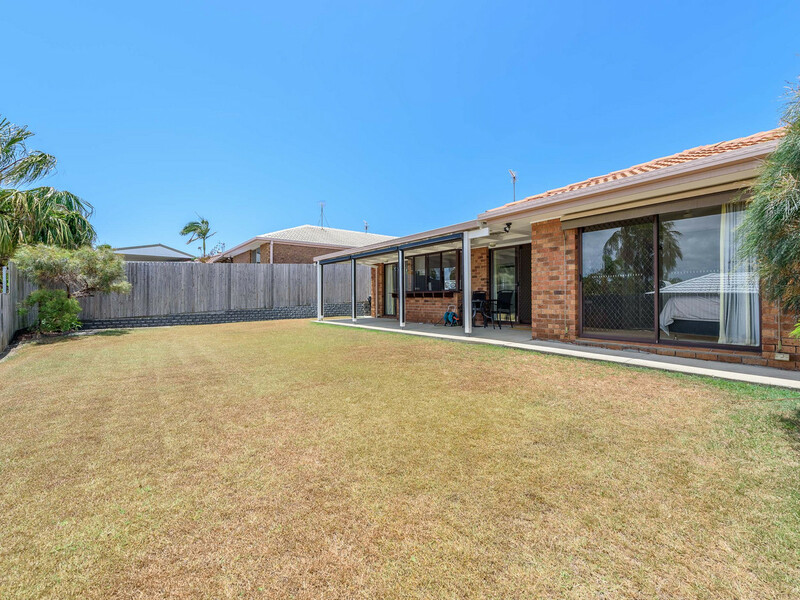 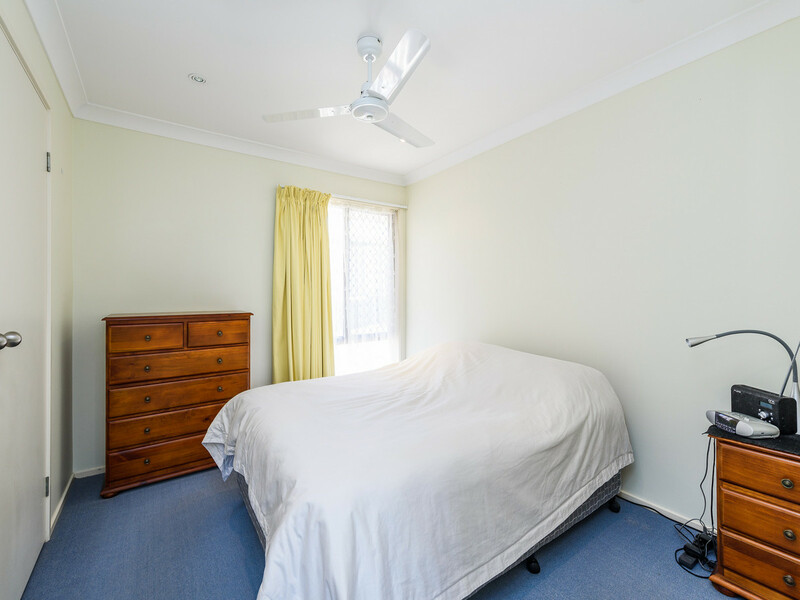 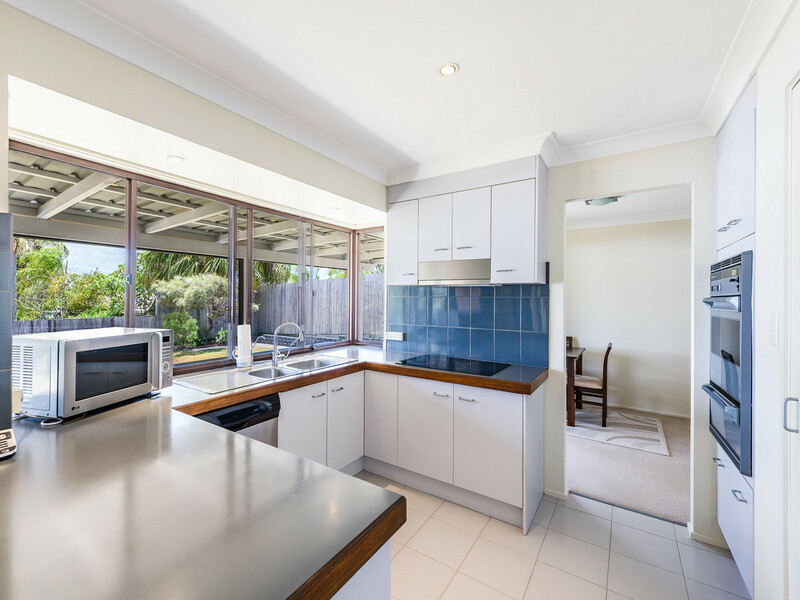 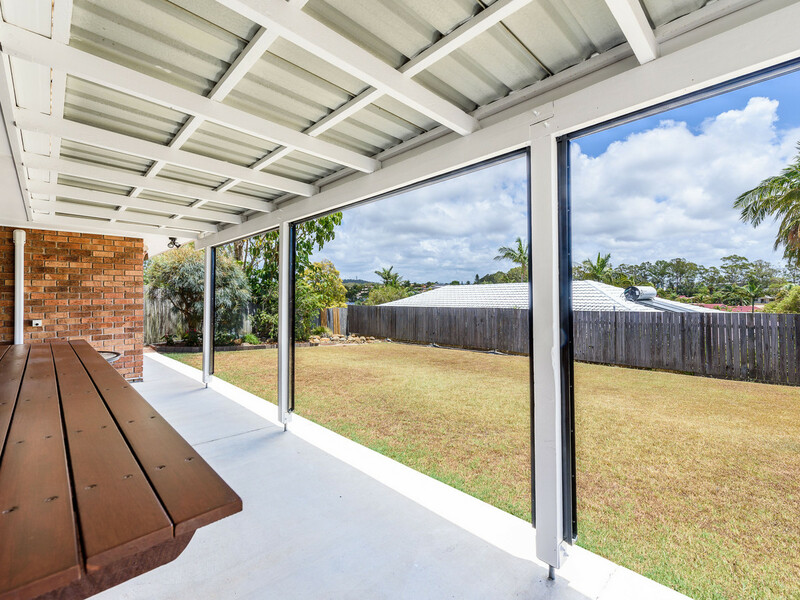 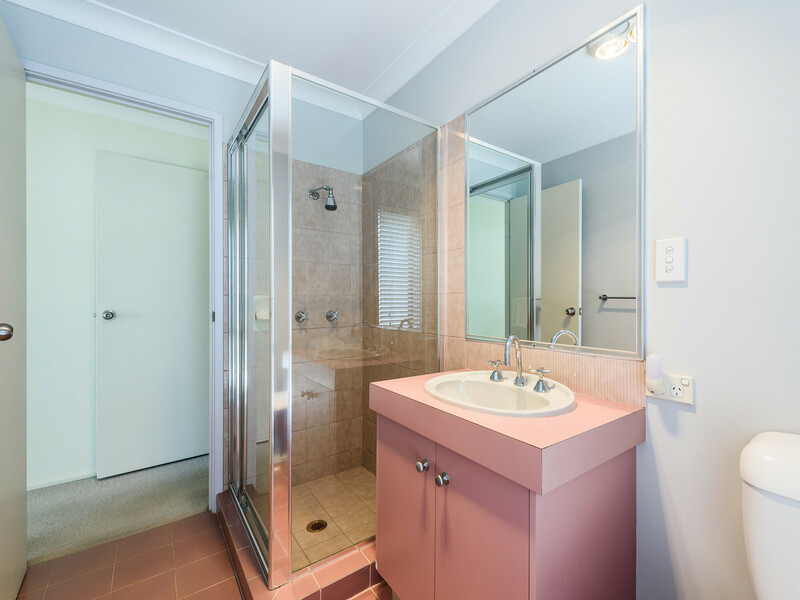 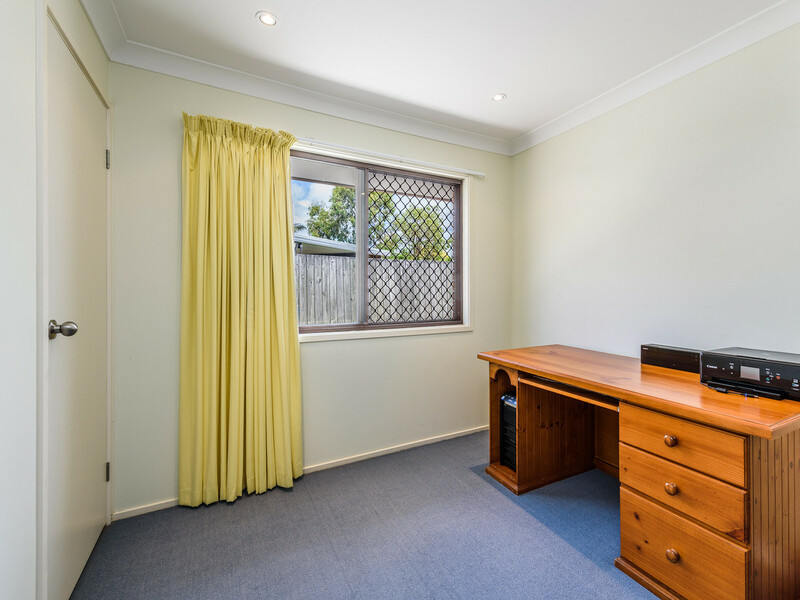 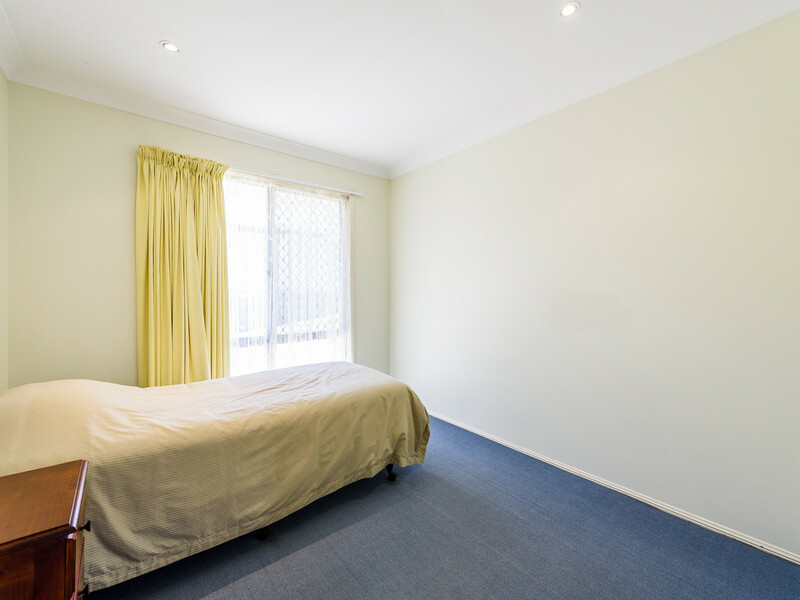 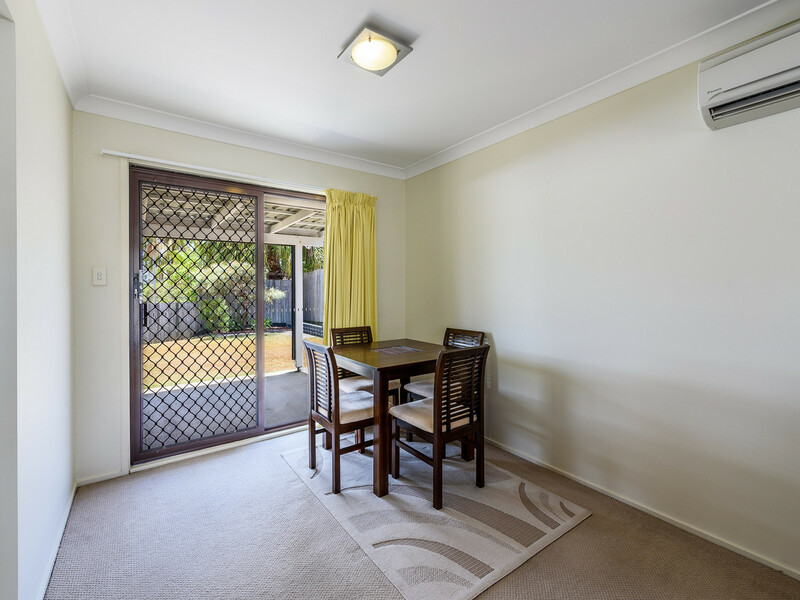 Situated in one of the best streets in Arundel and well positioned in a quiet cul-de-sac, conveniently located just a short drive to Gold Coast Hospital, Griffith University, Harbour Town Shopping Centre and the magnificent Broadwater. 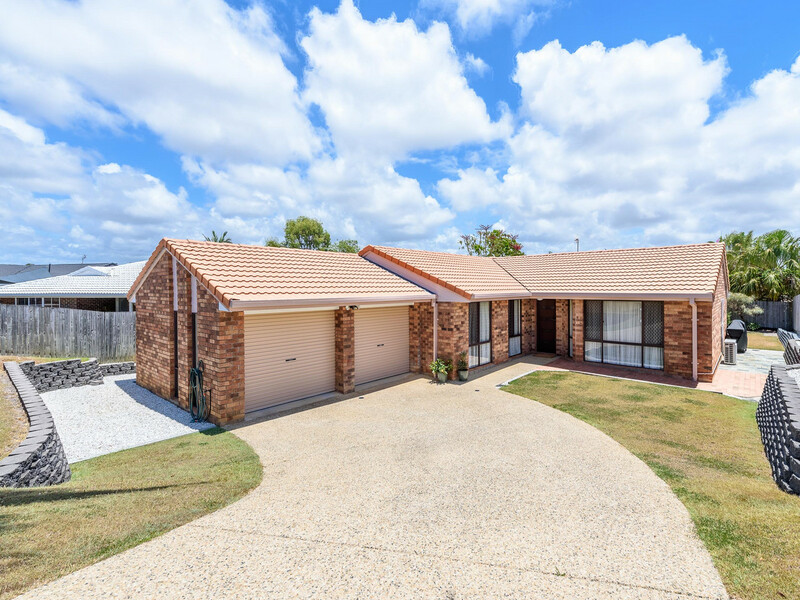 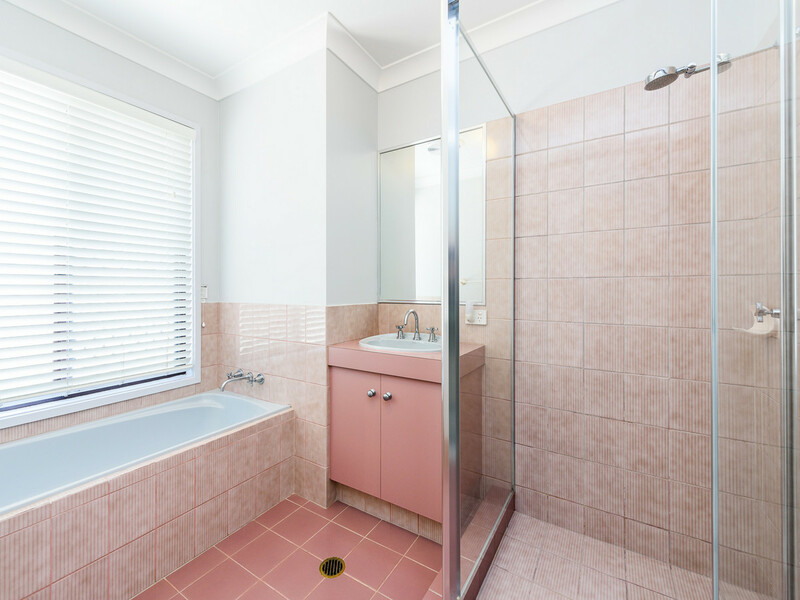 This solid brick and tile, well appointed family home is ready for you to move straight in and enjoy. 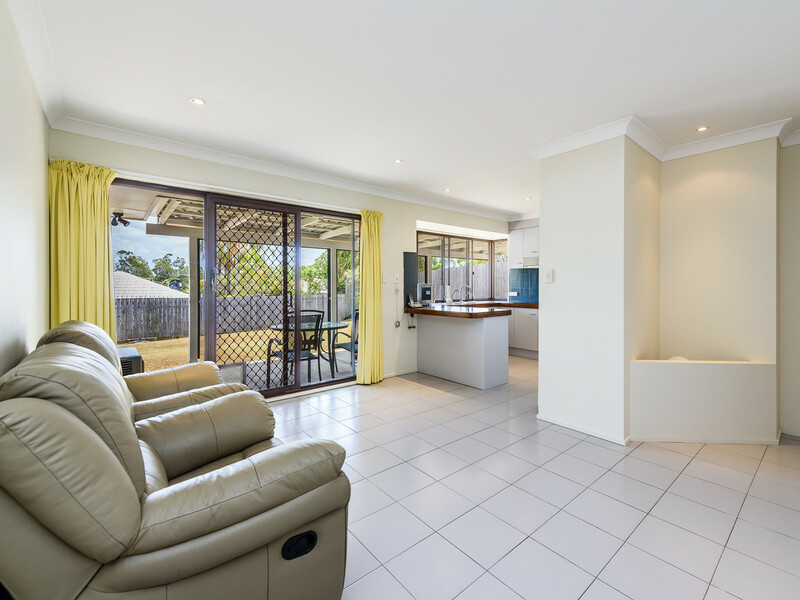 This sensational family home has lot to offer and it should be at the top of your to-see list. 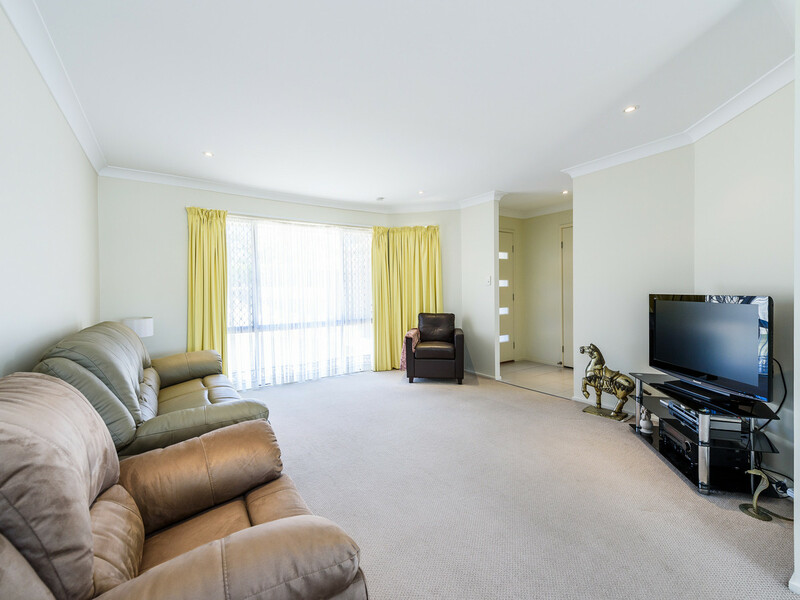 To avoid disappointment call the exclusive agent today to arrange your private viewing.